I want my blog to have some education/library content, but I also thought about having a section related to crafting or parenting. Does it work to have multiple focus areas if I separate them? Or should I just narrow it to one? As a dilemma I’ve faced myself on this blog I thought others might find my thoughts helpful. Educational bloggers have differing reasons, and priorities, as to why they blog however Stephanie Jacob’s definition of “What is a blog” that I’ve listed below from her ISTE Unplugged blogging session covers them well. Where you can connect with others. Where you are building your brand. Where you put your identity out there. Where you share what you’ve learnt. Where you provide tips to help others. It’s hard to appreciate how much blogging changes your learning process without embracing the blogging process and becoming a blogger. My priority on my personal blog is satisfying my own needs. It’s why my tagline is “where I share my random thoughts and passions”. I’ll blog about blogging, about using technology but I also share random stuff like how I’m digitizing my family history, my gardening adventures, my favorite cookbooks. My gardening adventures is a good example of how I learn through blogging. My blog is my one stop place where I host personal content. 11 years of sharing online I’m at the point where I don’t need, or want, another website for each time I want to add different content. Sure I could set up a separate blog to share my family history, and maybe one day I will, but for now I can use Portfolio custom post types to host it separately on my blog. Random posts and random stuff won’t help build audience but it satisfies my own needs. 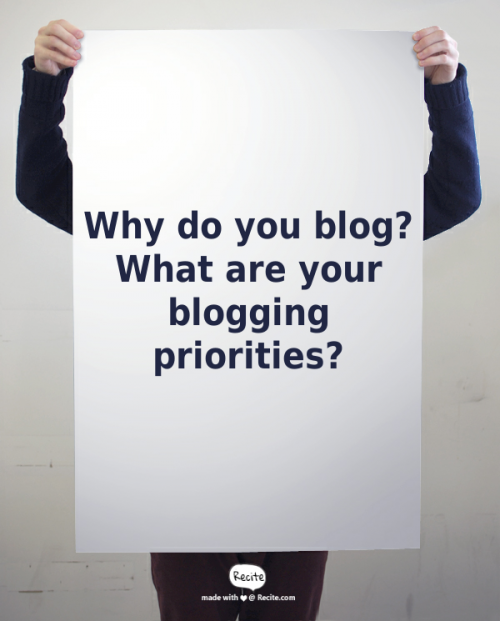 Educational bloggers have differing reasons, and priorities, as to why they blog. 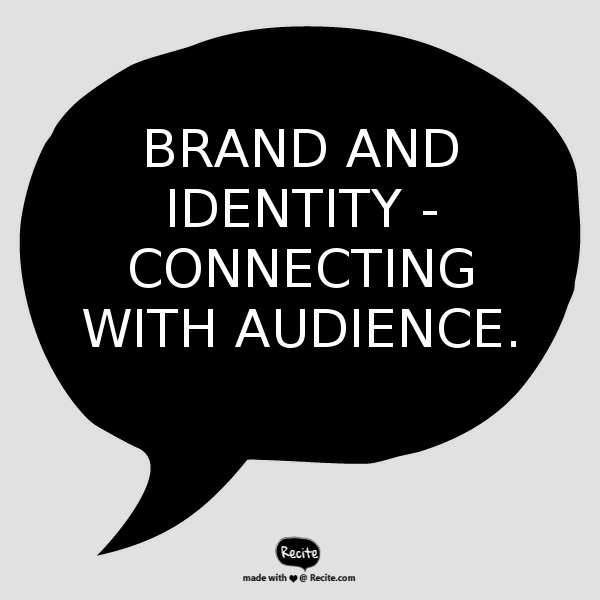 For educational bloggers whose priority is building their brand and identity connecting to others and building audience is important. These bloggers are more likely to have a narrow blogging focus and less likely to include random posts on personal interest because the random posts won’t necessarily help build audience. It’s easy to work out blogging priorities when you’re someone like me who has been blogging for 10+ years. Considerably harder if you’re new to blogging or never blogged. My advice! Don’t stress. 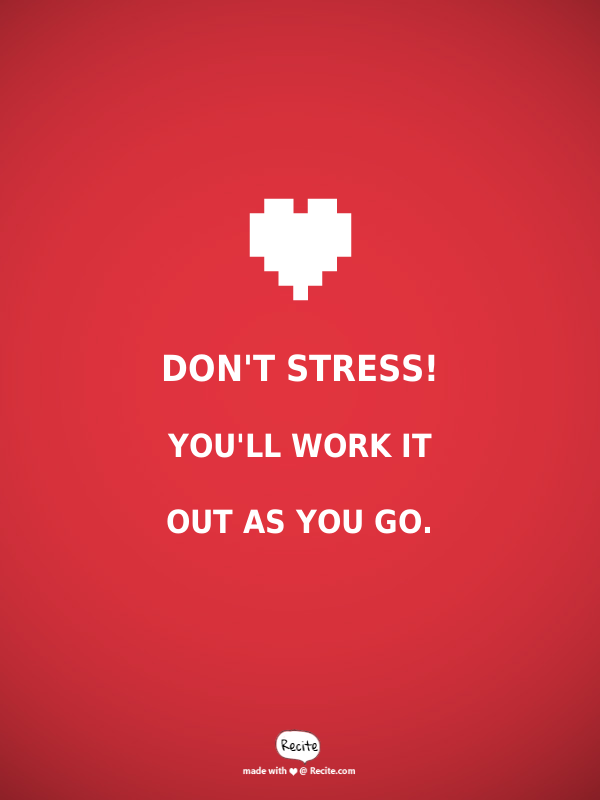 You’ll work it out as you go. And if you need help getting started, or want tips for improving your blog, then work through our personal blogging series. It guides you step by step through the process of setting up a personal educator blog. Would love to hear your thoughts. What is your advice or how do you approach blogging on your personal blog? Stick to only educational content or do you also share your passions? What advice would you give to someone starting out? PS I’m planning a follow up post to explain the technical aspects of how I organize content on my blog and what else you need to consider. I see that you have used http://www.recite.com to create images for your blog. I like the way you use it to create varied content. For some reason, it is not working for me. As you can see below, the “creation”stops at 99%. Nothing I do, reloading the page, choosing different style or even living the webpage alone for couple of hours results in completed quote. Thanks. Please visit my blog http://trivediziemba.edublogs.org/ and let me know how I can make it better.